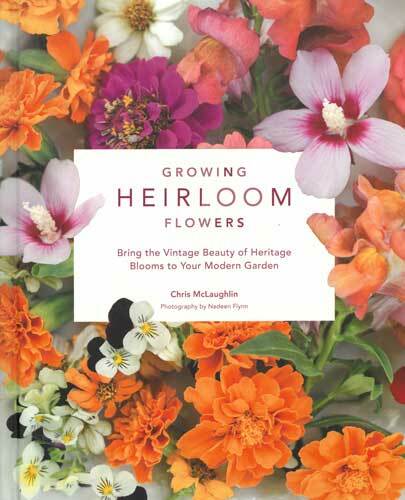 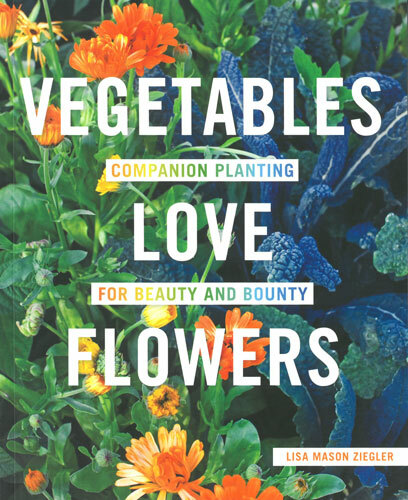 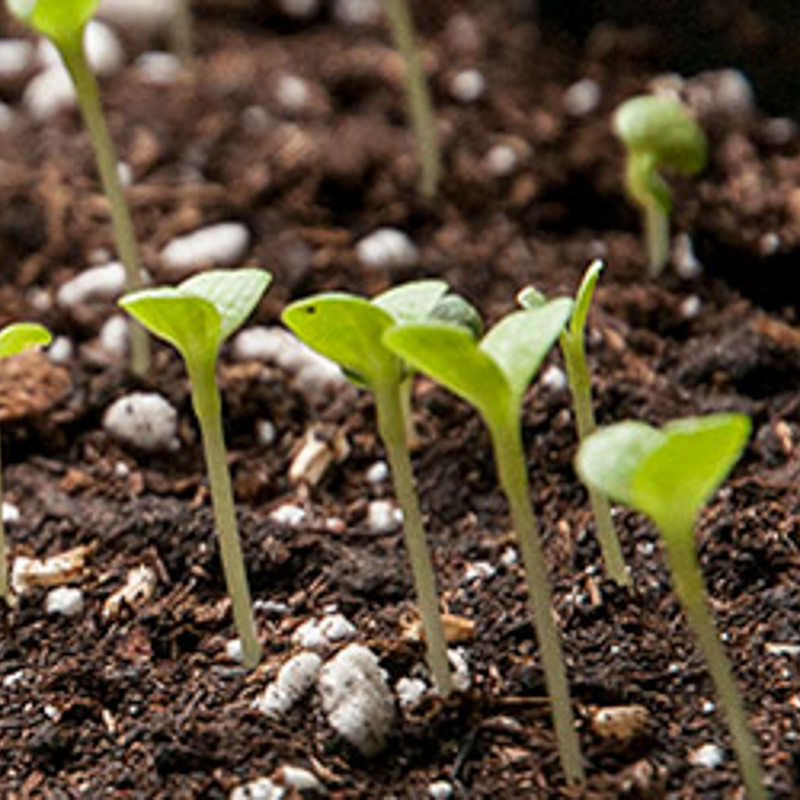 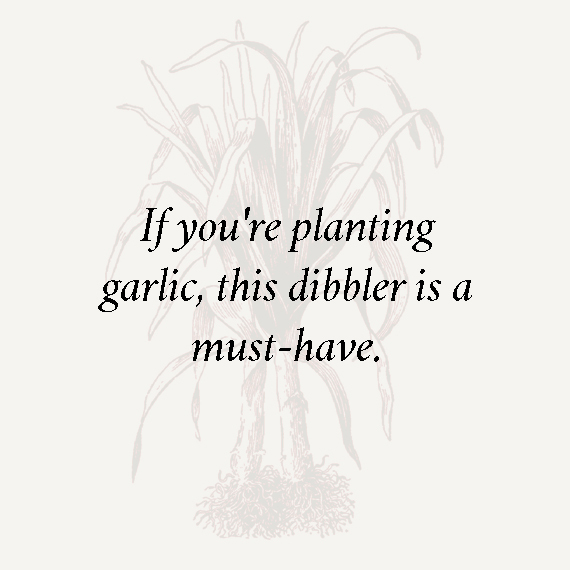 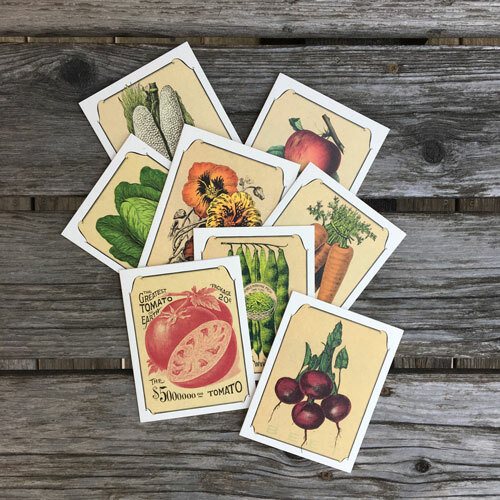 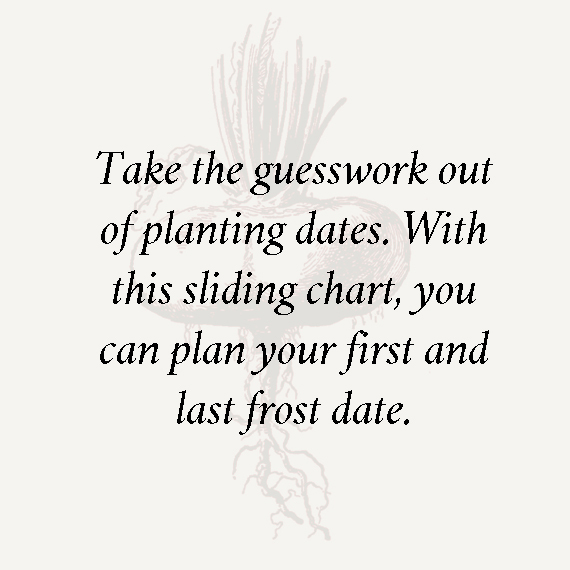 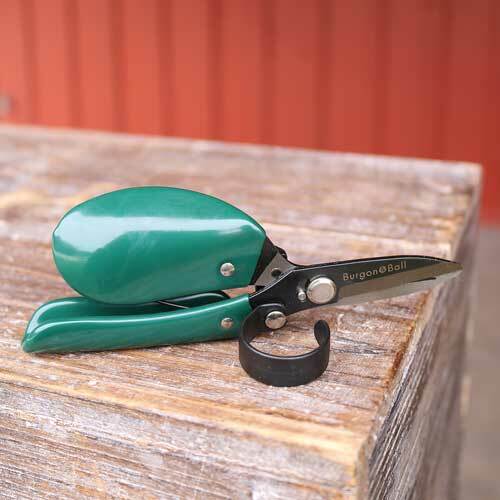 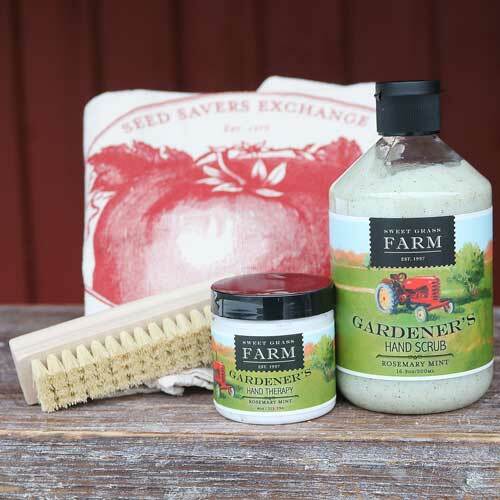 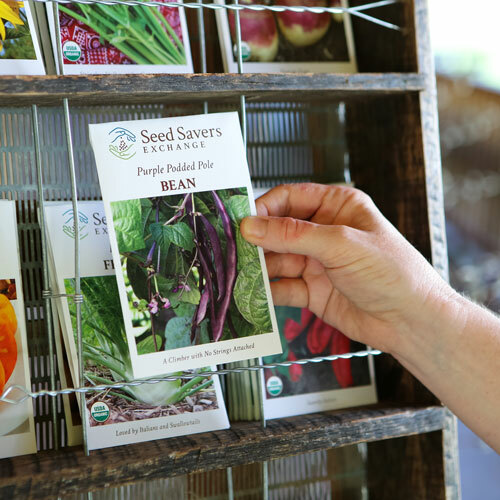 From gift cards to tools, books, gift seed collections, and more, these present ideas will delight every gardener and seed saver on birthdays, holidays, special occasions, and for those “just because” moments. 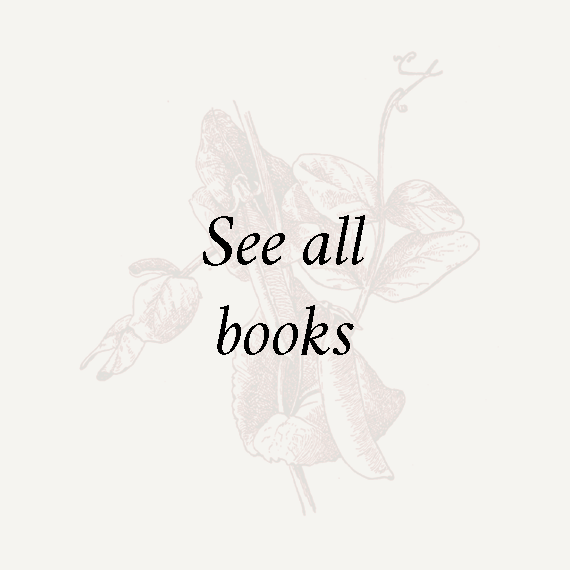 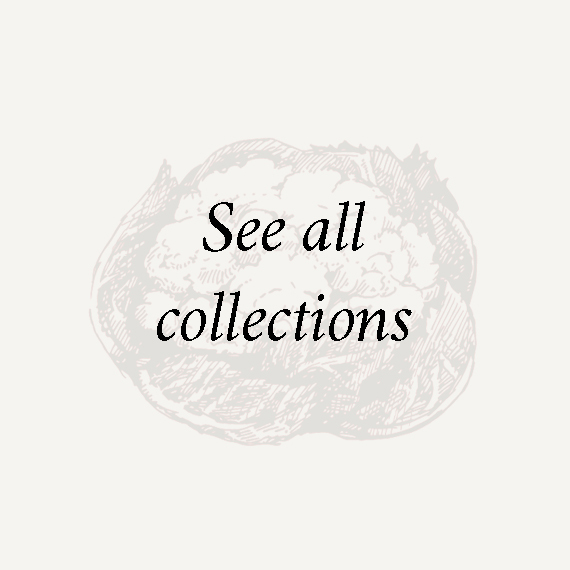 Explore thoughtful and handy favorites and new finds. 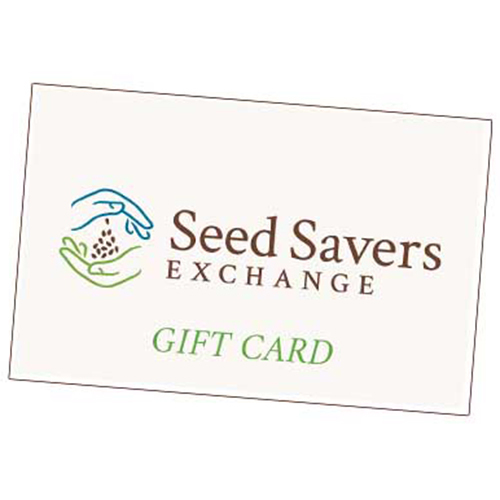 Give the gift of seeds! 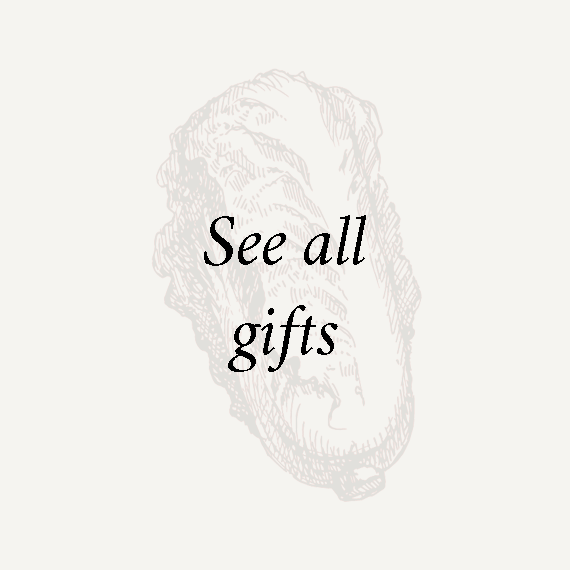 Each collection contains a curated selection of varieties, specially packaged and ready for gift-giving. 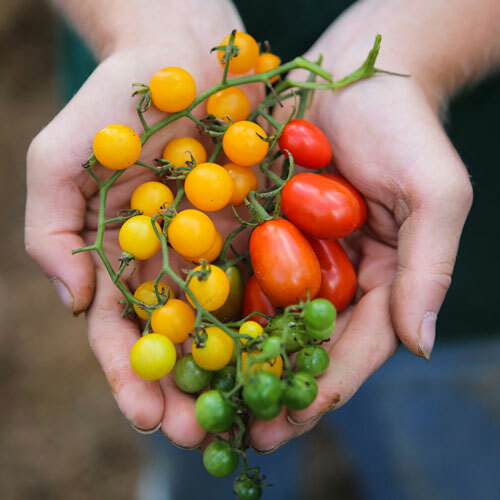 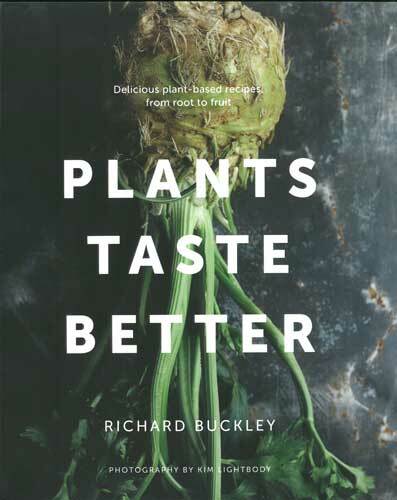 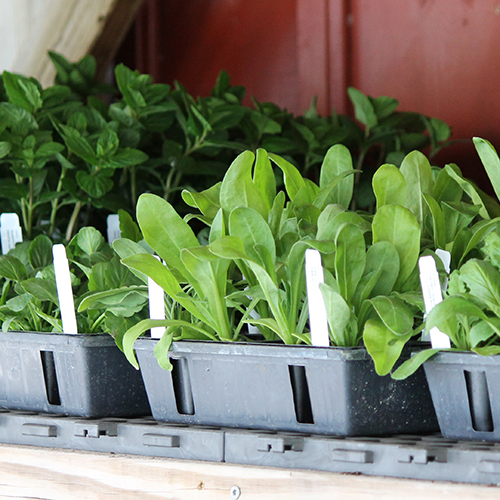 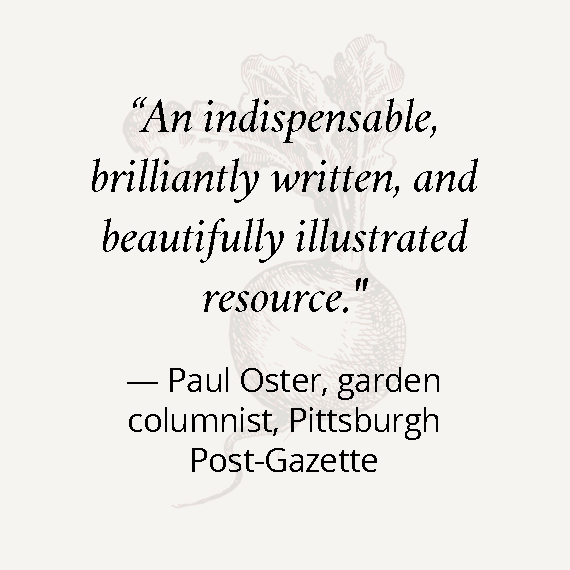 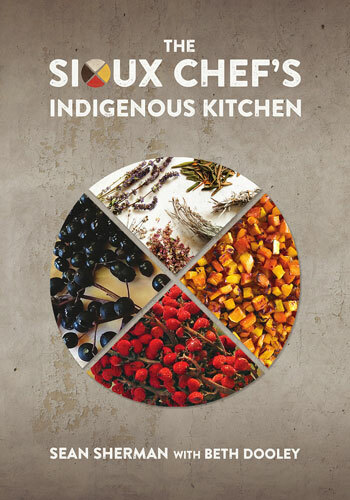 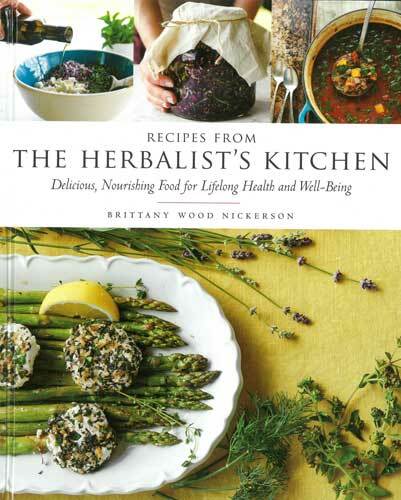 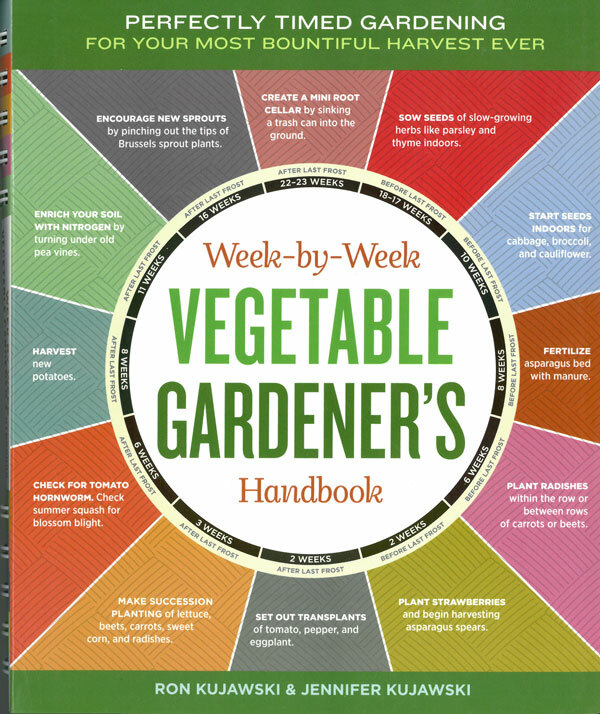 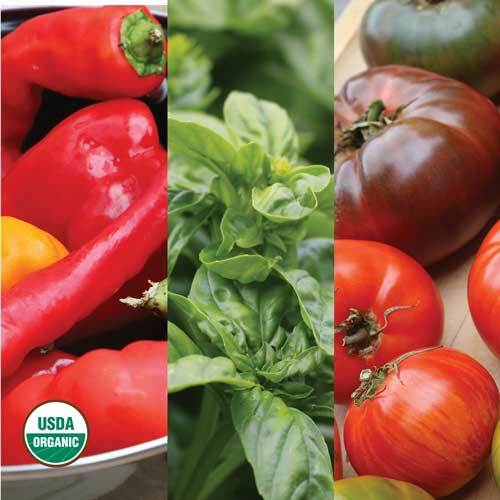 Brush up on your gardening skills, learn something new, or explore ways to enjoy your harvest in the kitchen. 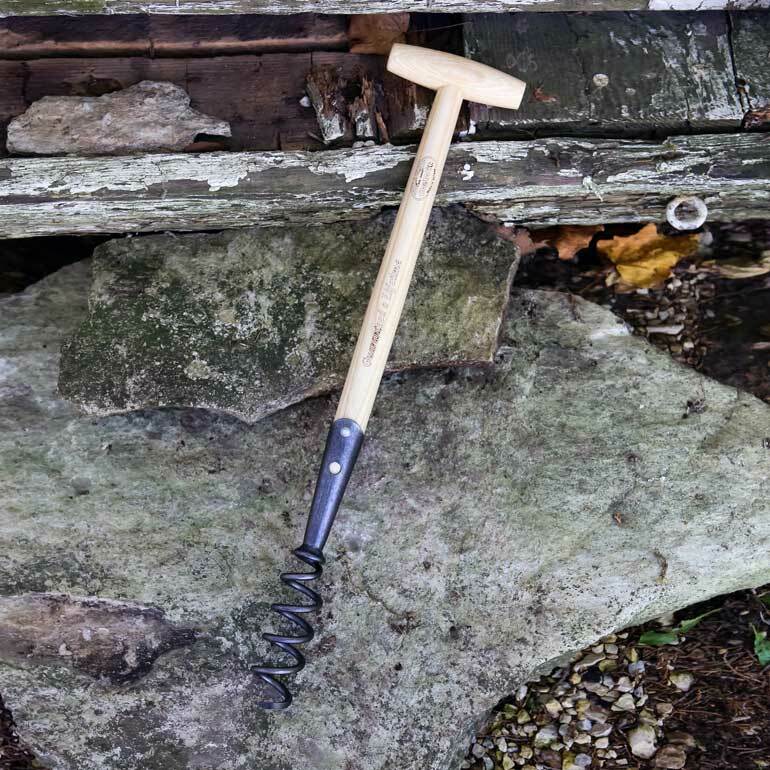 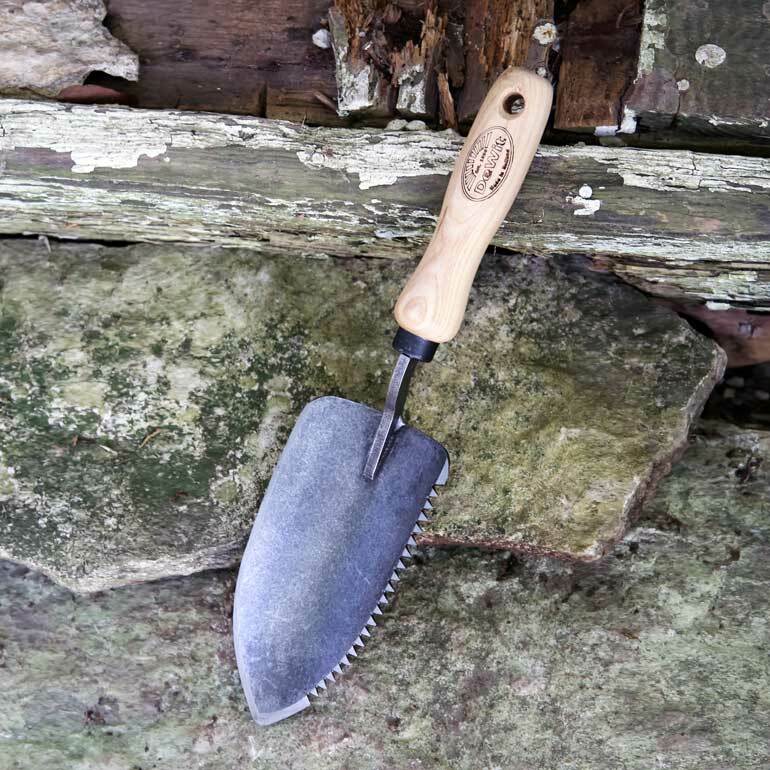 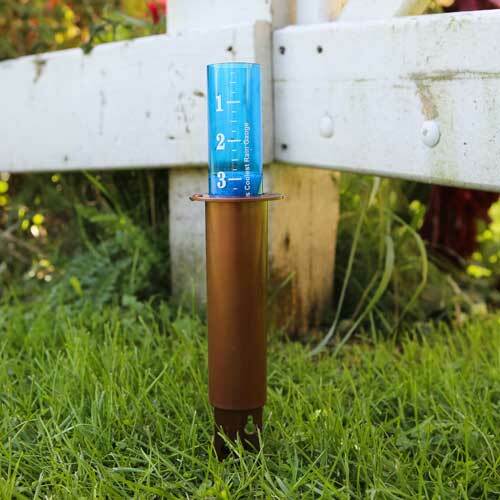 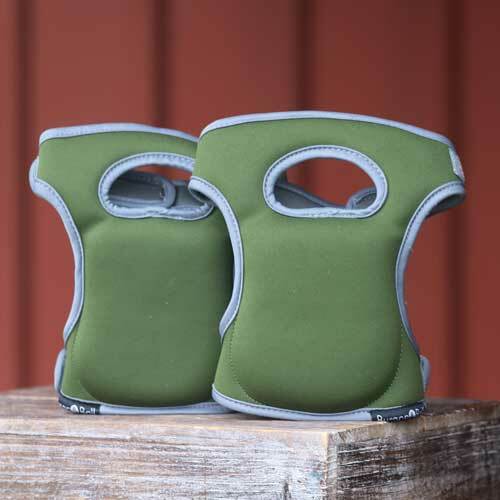 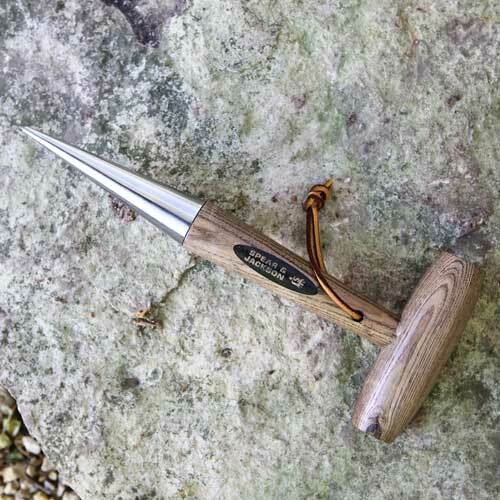 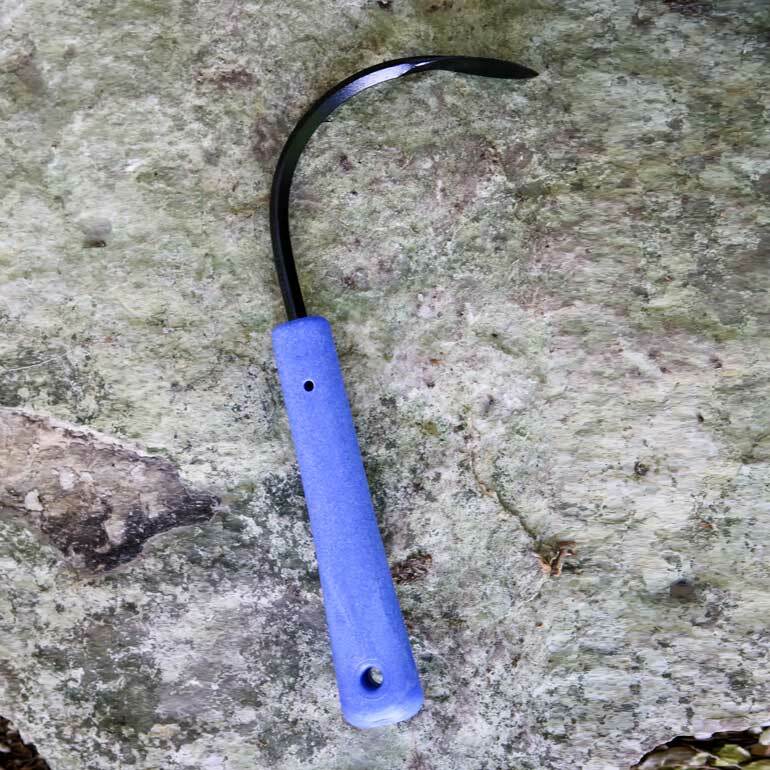 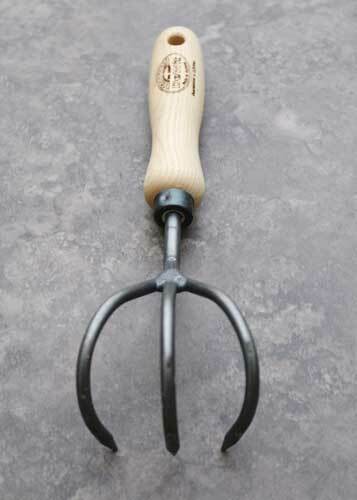 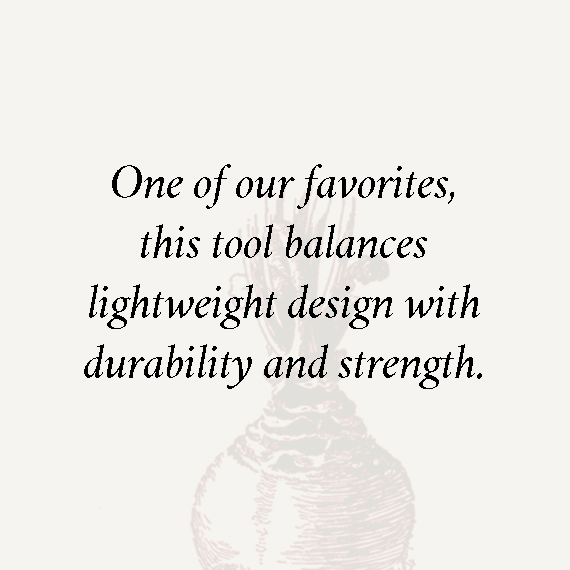 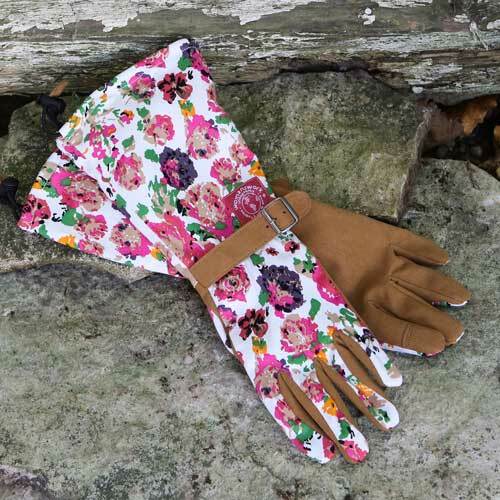 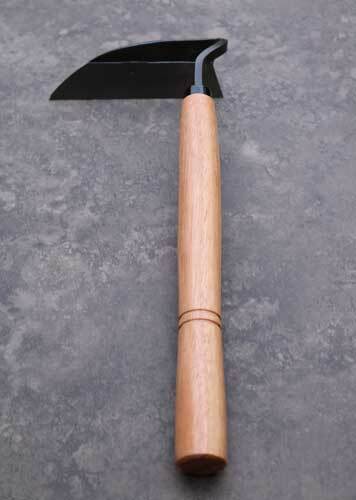 Well-made garden tools make the work of gardening even more enjoyable. 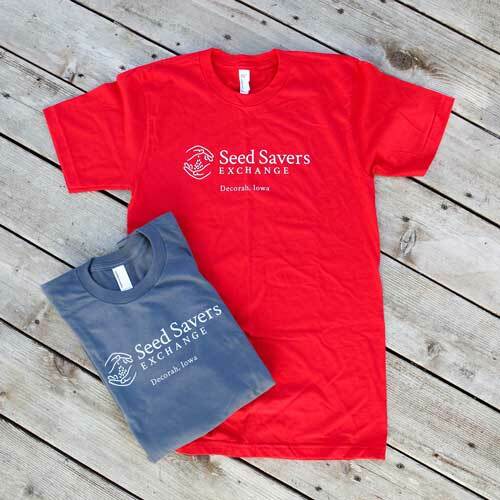 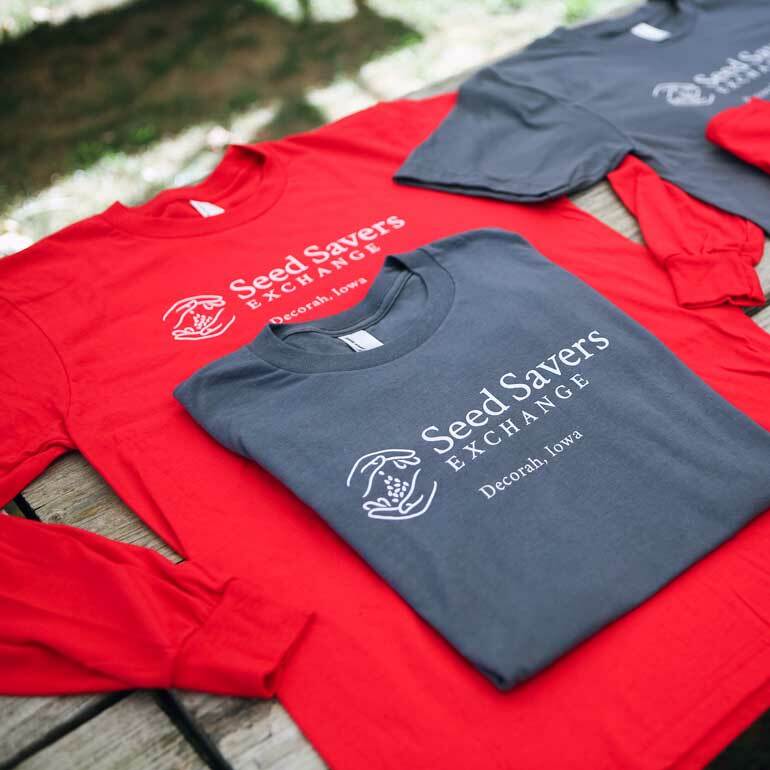 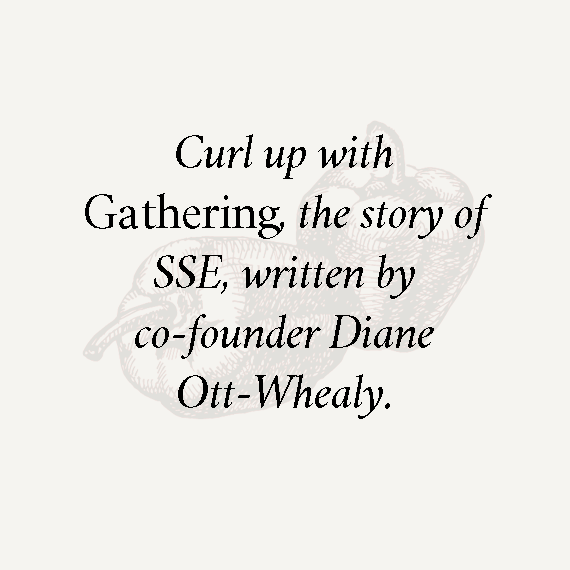 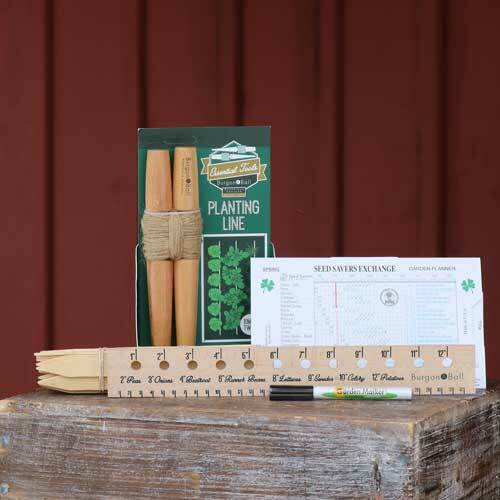 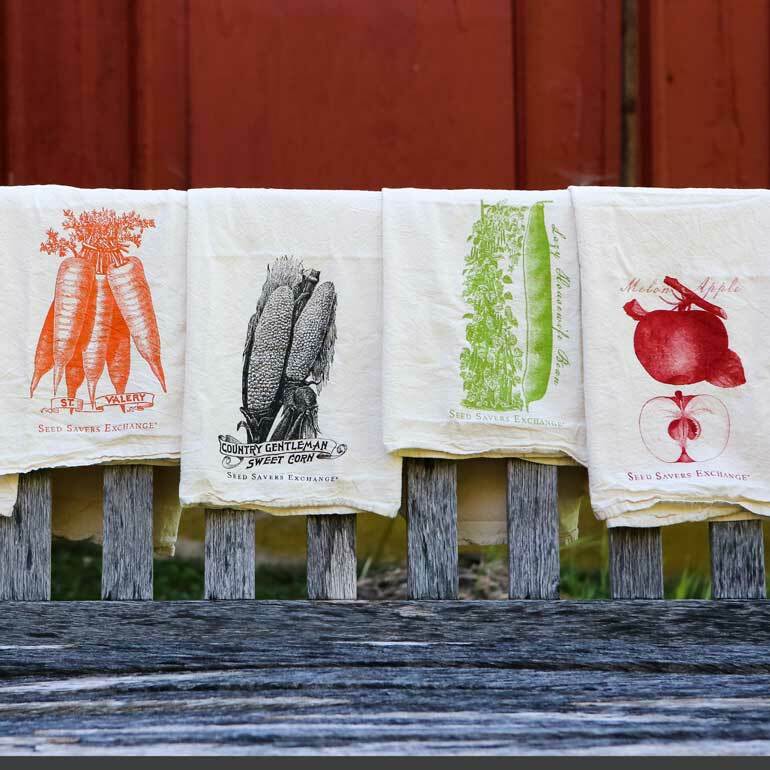 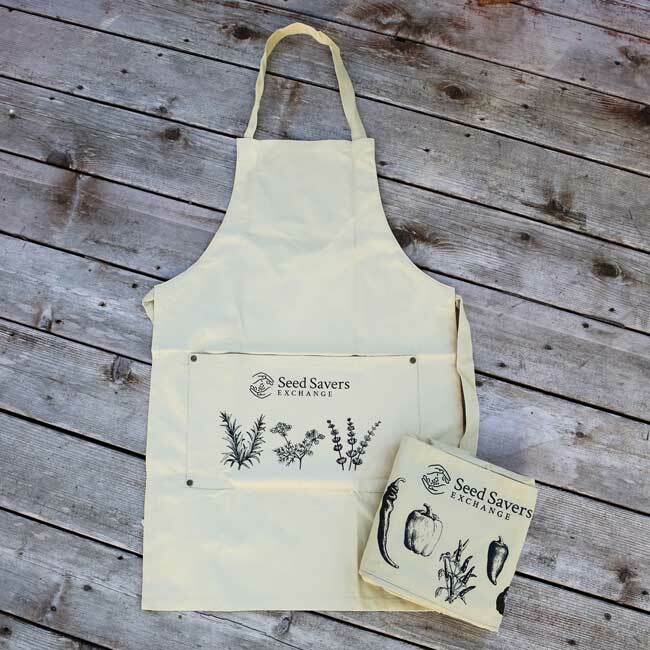 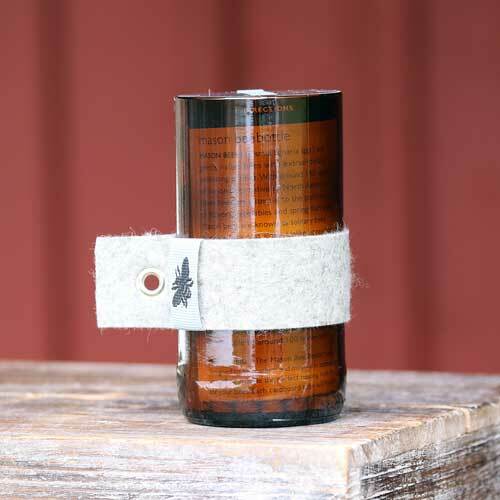 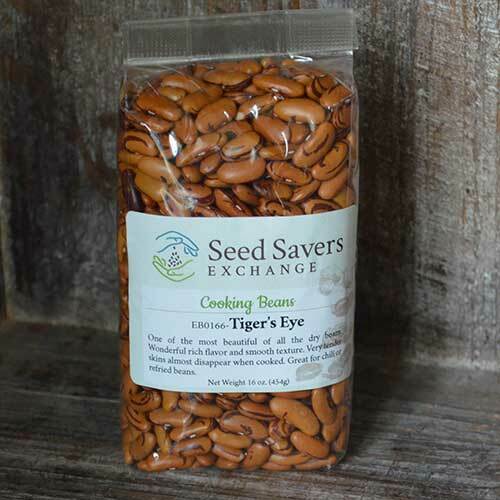 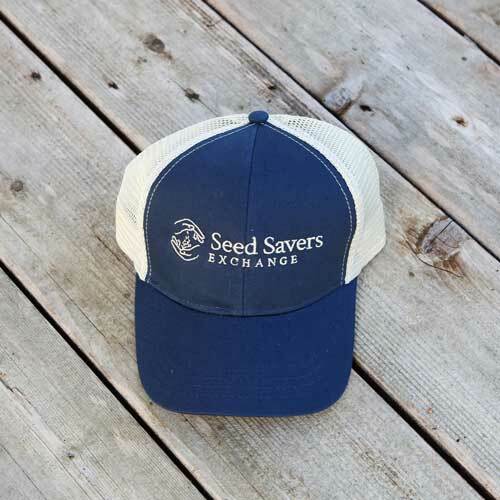 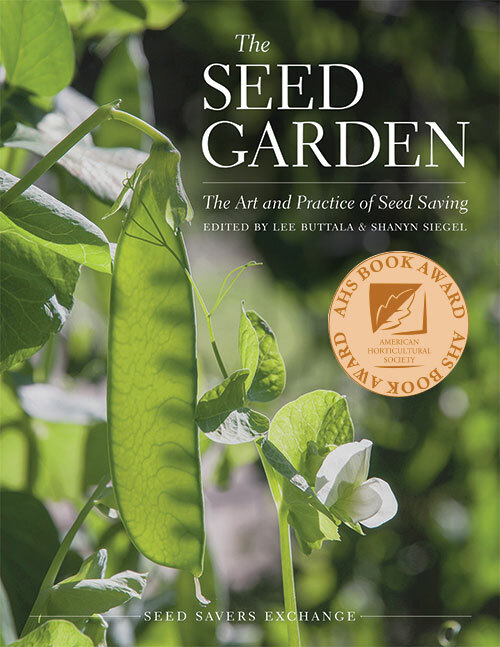 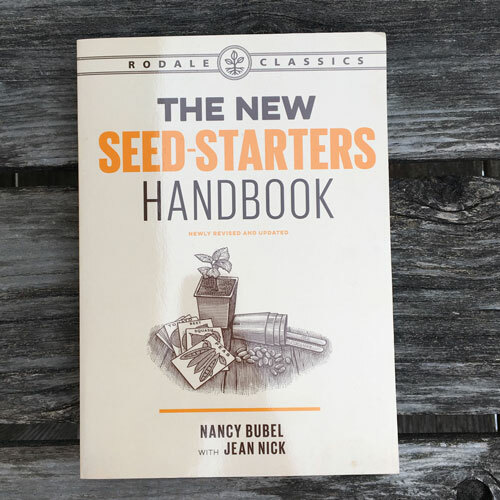 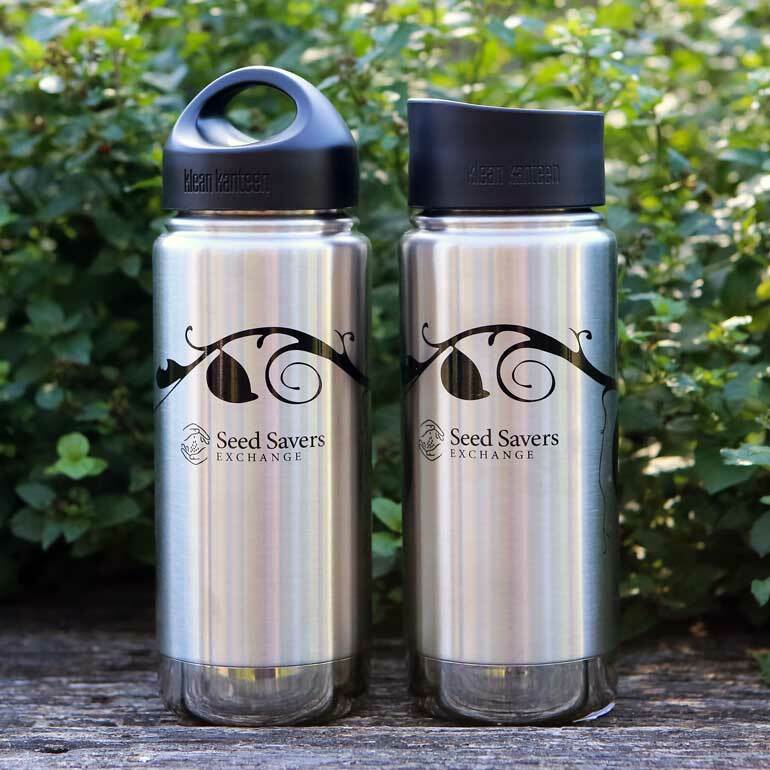 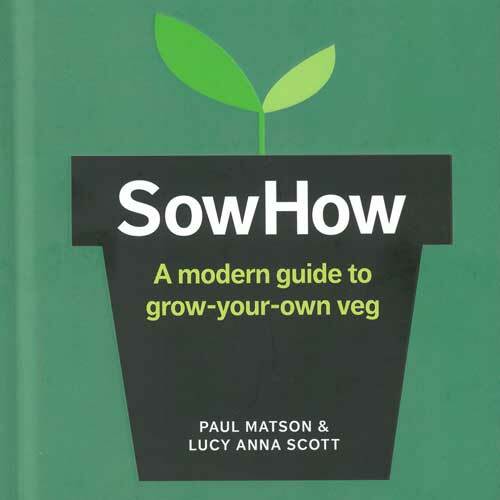 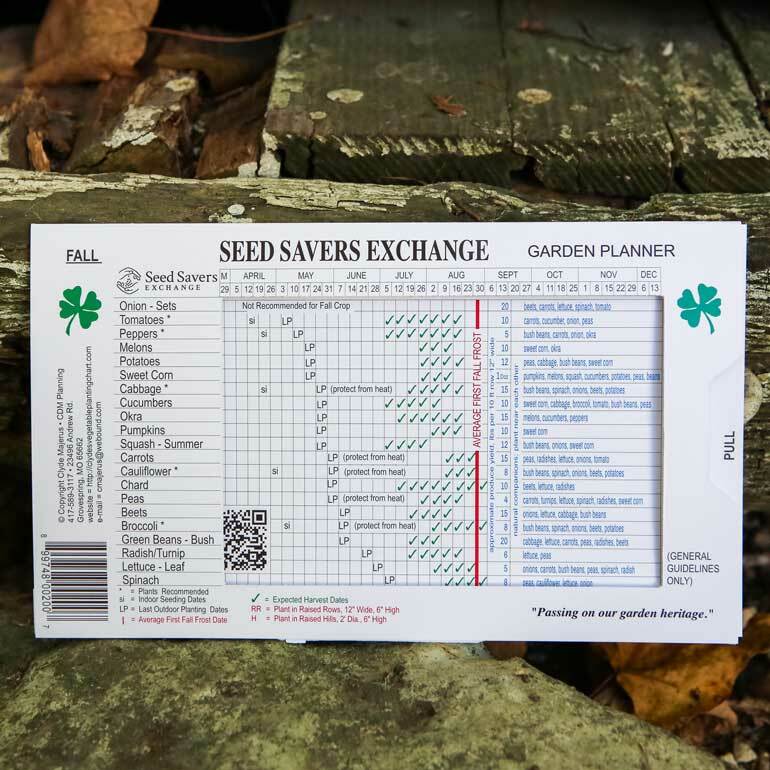 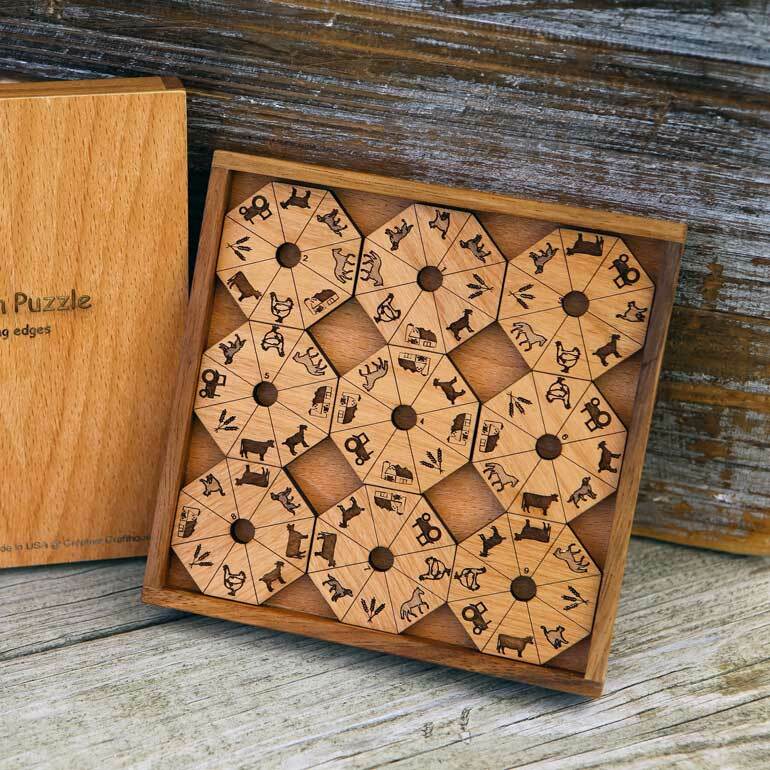 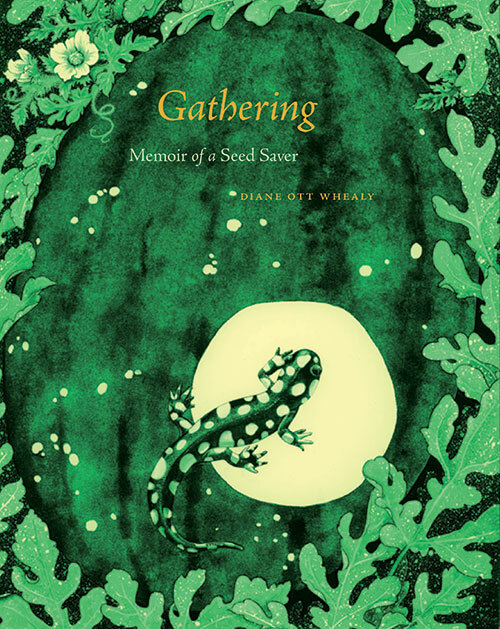 For the Seed Savers Exchange fan or gardening enthusiast in your life.